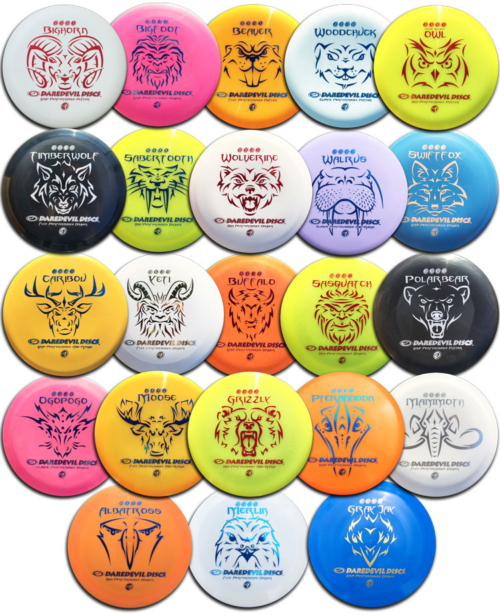 Includes all 23 models of our PDGA approved golf discs. 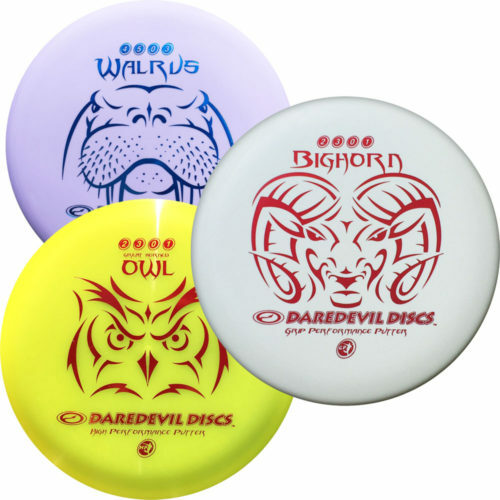 3 golf discs for a discount! Great deal ! You can choose any 3 for this bundle…even of the same model. Just enter disc choices in comment box at check out.